When you own a business, it is pertinent that your customer’s first impression of your store is as positive as possible. Designing a shop front to suit your customer’s needs is an important step to showcase your product and make it irresistible to your consumers. 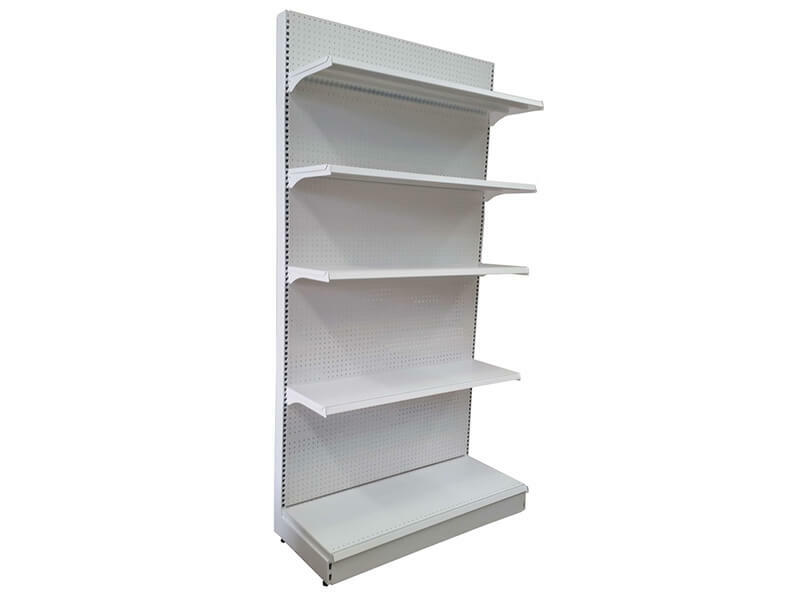 For elegant and attractive retail shelving systems for your commercial shop fit out or renovation, we are your top choice around Melbourne. Created from the best quality materials, made to last for years to come, our displays give you greater returns on your investments. Your customers will be enthusiastic about their purchase, able to peruse your selection easily. They will fit in with your existing store fittings or, if you are opting for a complete store refit, we will design a full-scale package to suit your needs. With complete project management capabilities, we are able to handle the entire scope of your retail fit out, taking off your hands the responsibility of managing the budget, suppliers and installers. 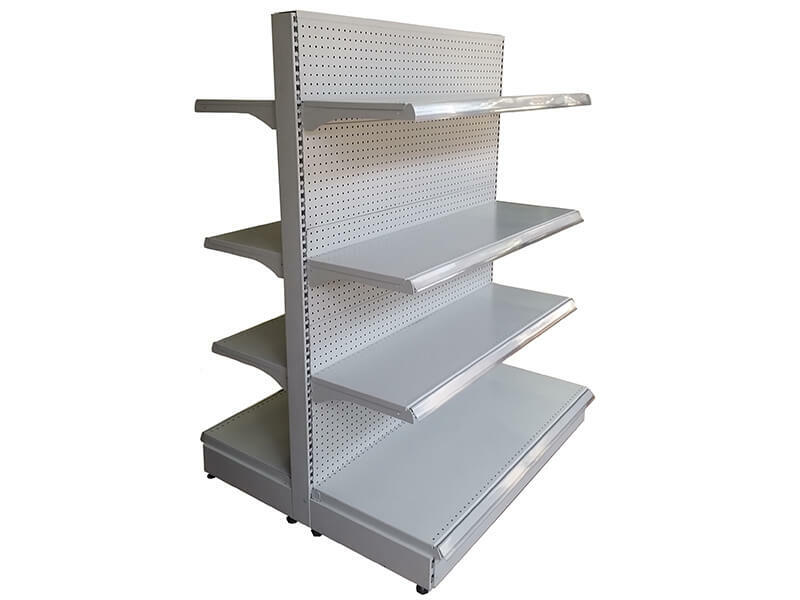 We offer premium shelving at affordable prices and can tailor to meet your requirements. 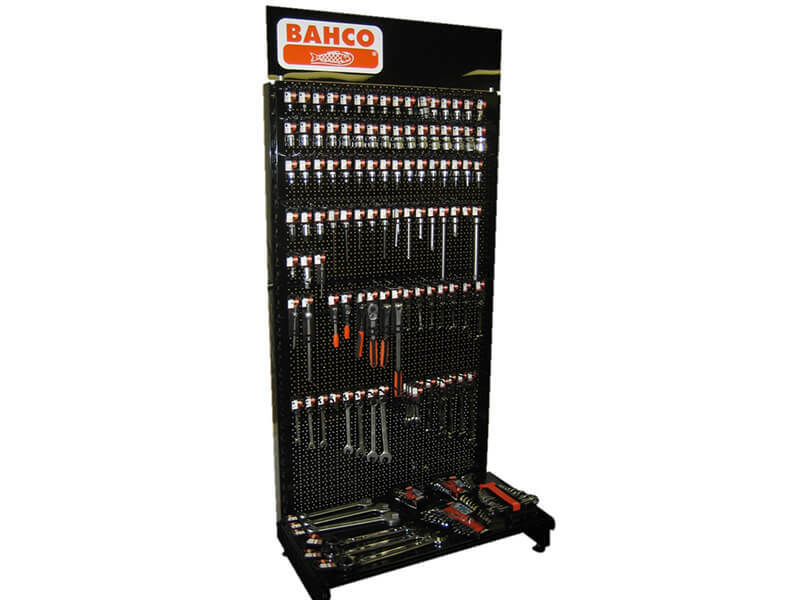 We make it easy to integrate our shelving solutions into your retail store and see the financial benefits sooner. 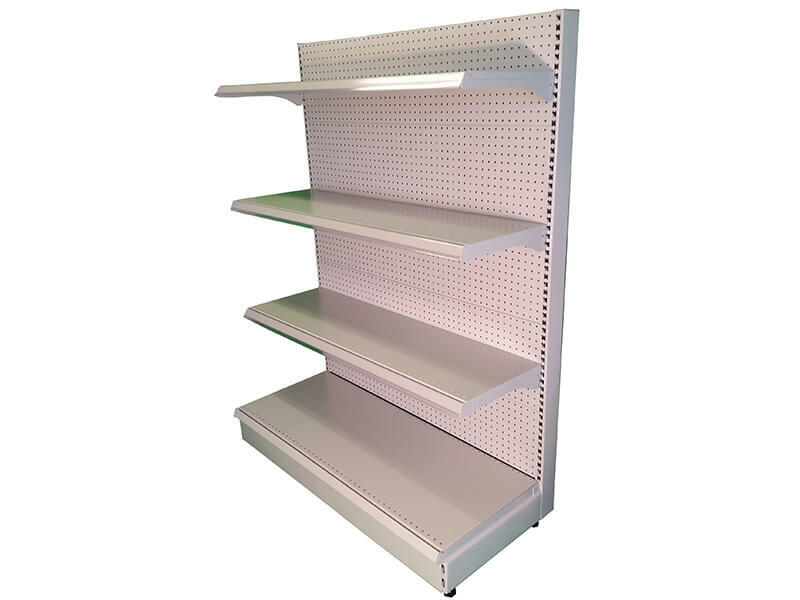 Why choose us for your retail shelving? 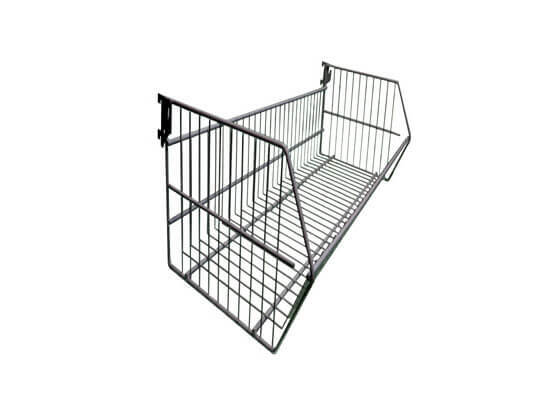 Jarvis Martin provide a versatile range of shop fitting equipment for the retail industry. With over three decades of experience in designing custom solutions, we have a strong portfolio of high-end clients around Melbourne, who attest to our honest and professionalism, as well as our keen design acumen. At Jarvis Martin, we will work with you to design and build a complete shop fit out, including gondolas and timber flooring displays. Taking the time to understand your customers and business, we solve your problems and generate sales through smart display solutions. Contact us for more information or to obtain a quote.